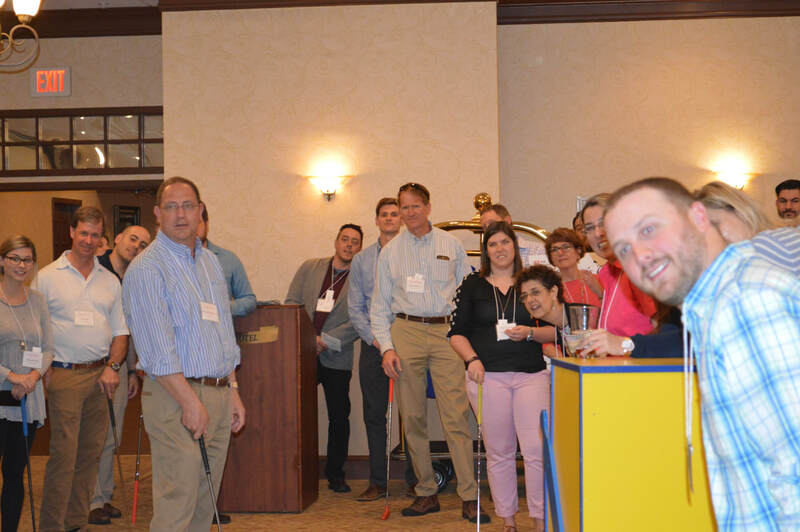 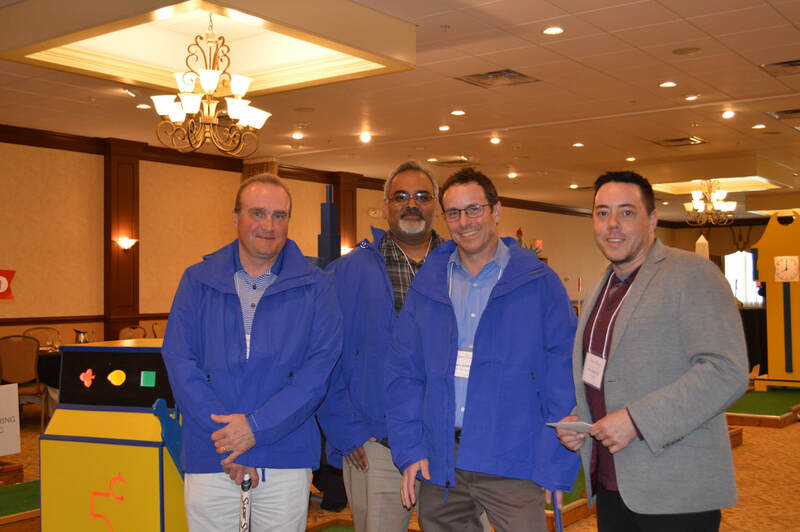 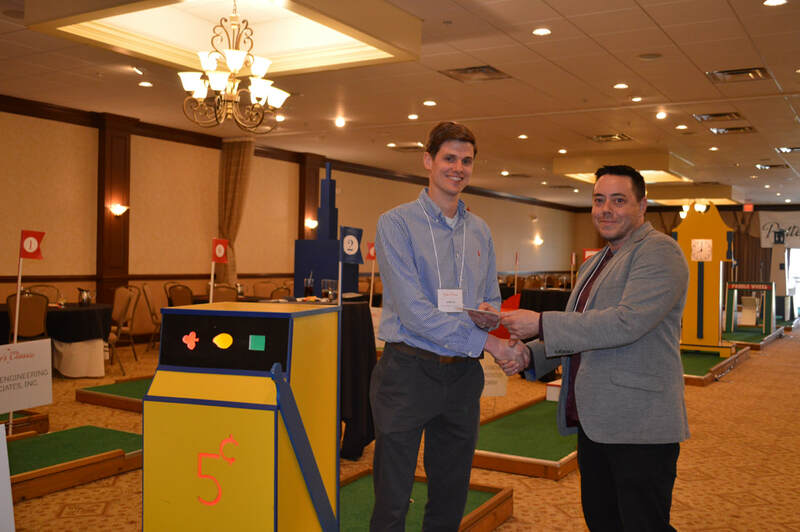 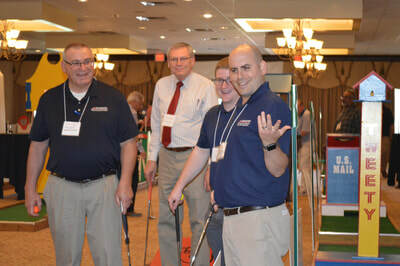 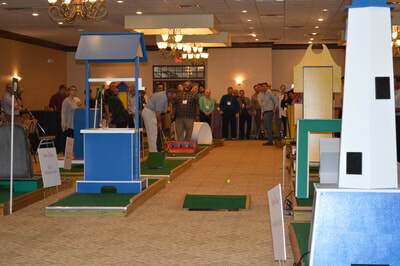 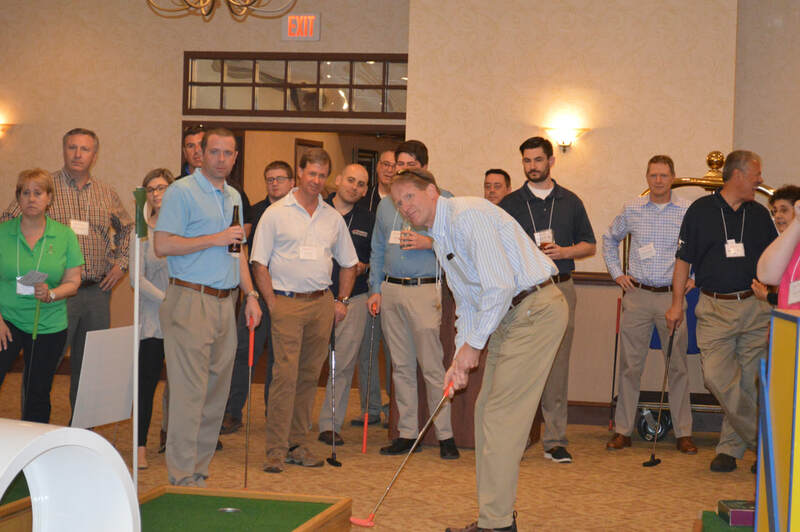 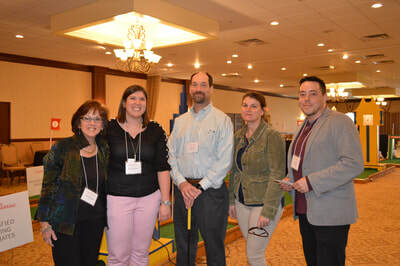 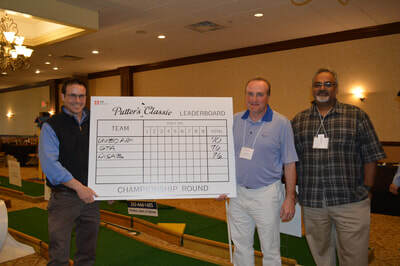 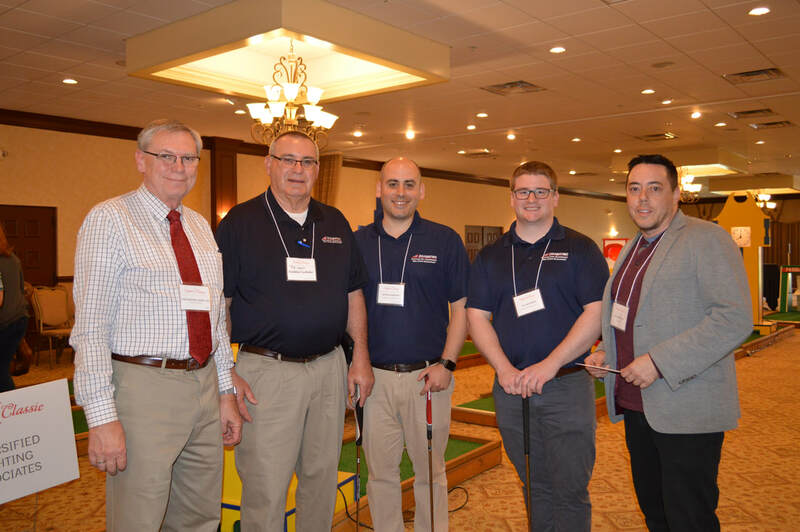 The Putter’s Classic is an indoor mini-golf & networking event. 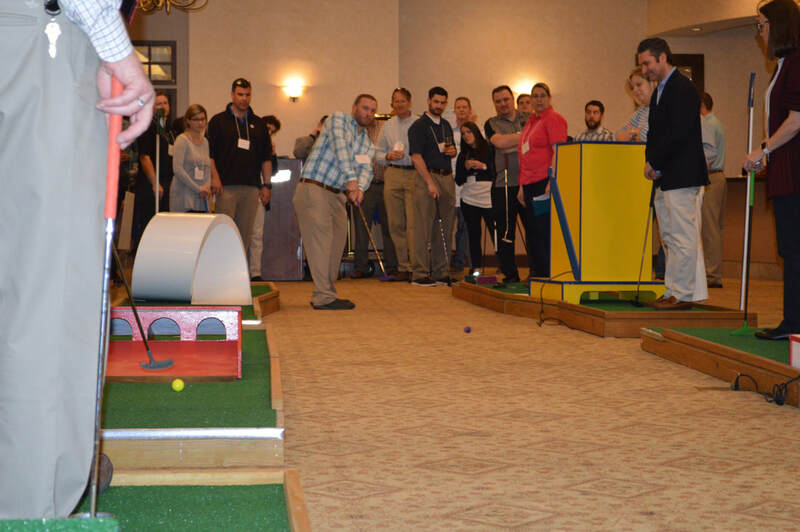 This is NOT your usual golf event! 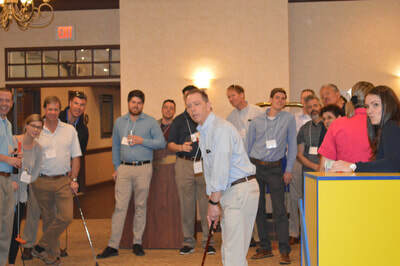 We start off with a light lunch and then your team of 3 golfers meets an Architect or Designer at each of our 27 holes of mini-golf for a chance to make a new connection or renew an old one... and the Architect plays as your fourth team member at that hole. 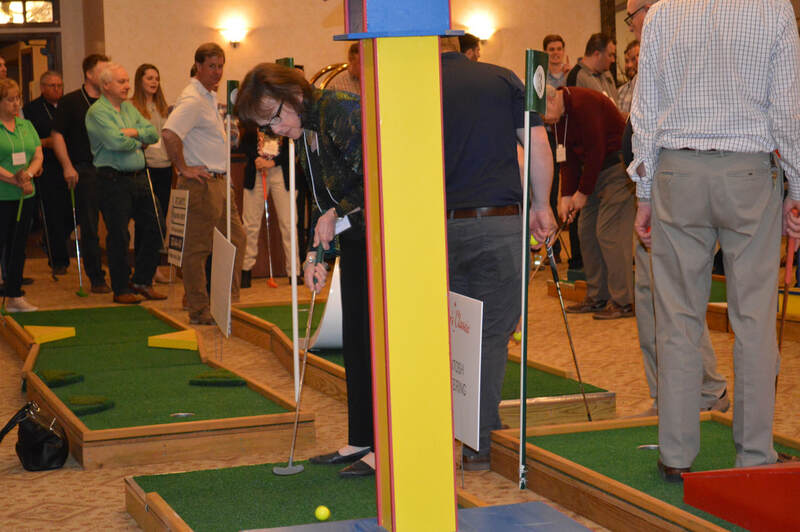 During the Playoff Round, there's a Putting Contest for your chance to win a cash prize. 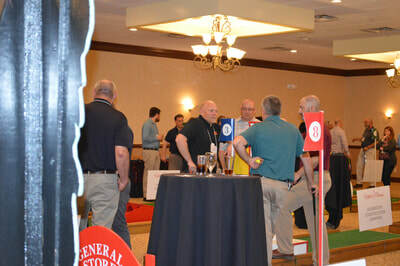 Networking continues throughout the afternoon. It's good fun! 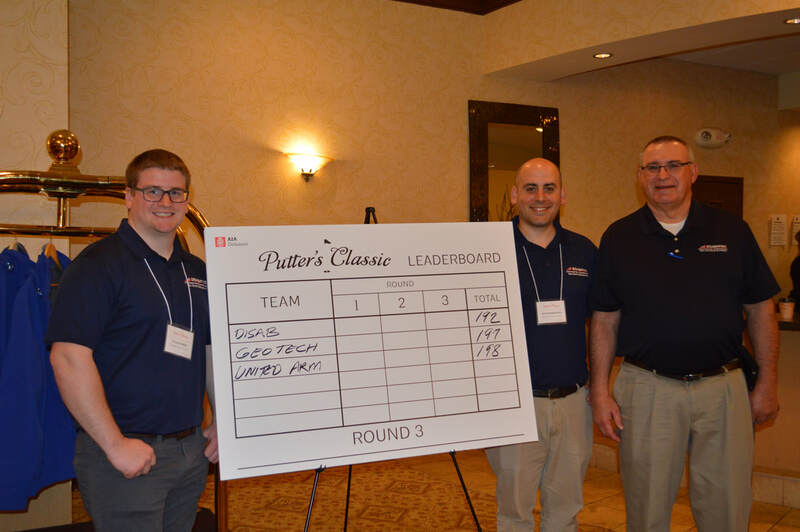 The Teams and people to Beat!